strong, energetic, pain free, healthy. No more old school hours and hours of body abusing cardio, no more eating like a bird. I do things differently, based on science and research and a deep understanding of what really works in REAL life. Effective, efficient and sustainable programs that will literally, change your life. 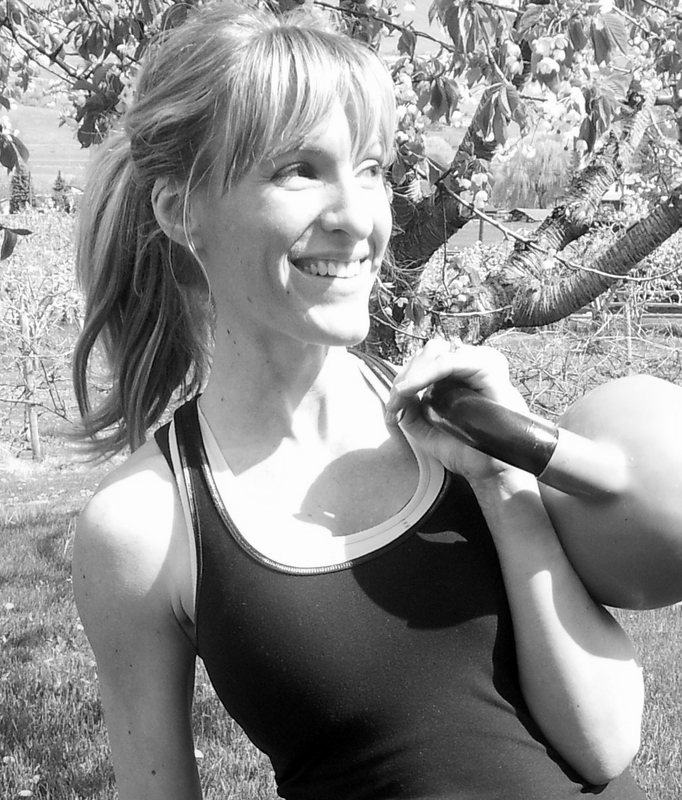 Genny, I would like to sign up for your Kettlebell w/s Jan 18/14 @10:15a. I’m a newbie…and I need to be able to use my arms the next week! Let me know what to wear, best way to prepare. Thank you.